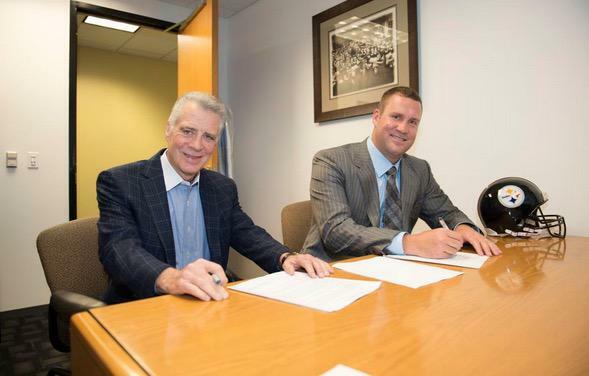 The Baltimore Ravens must be the luckiest team in NFL history. They should’ve been one and done in last year’s playoffs only for Rahim Moore’s epic blunder to set them on course for a Super Bowl run. They defeated the Pittsburgh Steelers in a pivotal division match-up on Thanksgiving night thanks to five field goals by Justin Tucker. Last night, in an equally crucial Monday Night game, they somehow beat the Detroit Lions without scoring a single touchdown. Six more Tucker field goals was all the offense “elite” Joe Flacco and company could muster. The controversy over what Pittsburgh Steelers head coach Mike Tomlin did or didn’t do in his team’s Thanksgiving night loss to the Baltimore Ravens has reached new levels of absurdity. I suppose I shouldn’t be surprised. It was a national showcase in front of one of the largest audiences of the year. And with the year winding down and so many sites devoted to NFL coverage, these kind of “stories” are a perfect way to generate hits. The Pittsburgh Steelers playoff hopes sustained a crushing, possibly fatal blow on Thanksgiving with a 22-20 loss to the Baltimore Ravens. Of course, the big story coming out of the game – at least outside of Pittsburgh – are the actions of head coach Mike Tomlin. 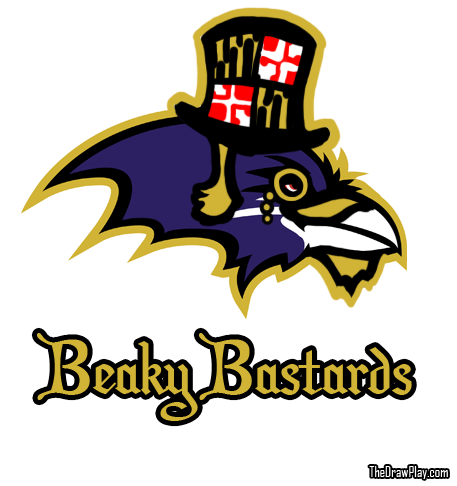 The Ratbirds won so their trademark whining has been mostly replaced by jokes and sarcastic comments about Tomlin standing on the field just long enough to interfere with Jacoby Jones 73 yard kickoff return early in the third quarter. The Pittsburgh Steelers and the Baltimore Ravens. There really isn’t much to add to that. It has already become one of the NFL’s most heated rivalries. While the departure of guys like Hines Ward and Ray Lewis has taken away some of the on-field animosity, the rivalry will continue to burn as long as these two teams continue to face each other in big games. And make no mistake, this is a huge game. About a month ago, the joke going around was NBC probably wishes they could flex Ravens-Steelers out of the coveted Thanksgiving night prime time slot. Both were mired at the bottom of the standings and looked like a couple of teams going nowhere. 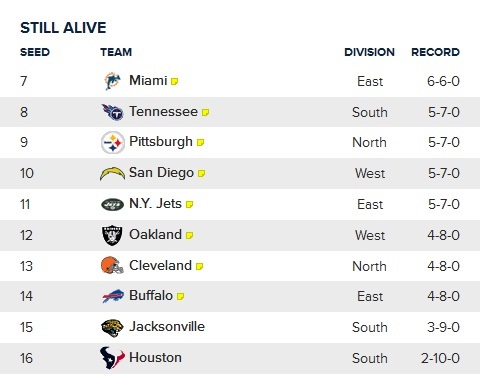 Thanks to modest winning streaks and the mediocrity of the AFC, both Baltimore and Pittsburgh now find themselves in the thick of the Wild Card race. As if Ravens-Steelers isn’t important enough. As if a showcase on Thanksgiving wasn’t important enough. Now we get to throw in major playoff implications. With seven teams basically tied for the second Wild Card, head-to-head victories and Conference Record are going to be the difference between a trip to the playoffs and an early off-season. Woodley Set To Return…But Should He? Posted by Chris at 5:27 am	Defensive Line, LaMarr Woodley, Offensive Line, Secondary Comments Off on Woodley Set To Return…But Should He? 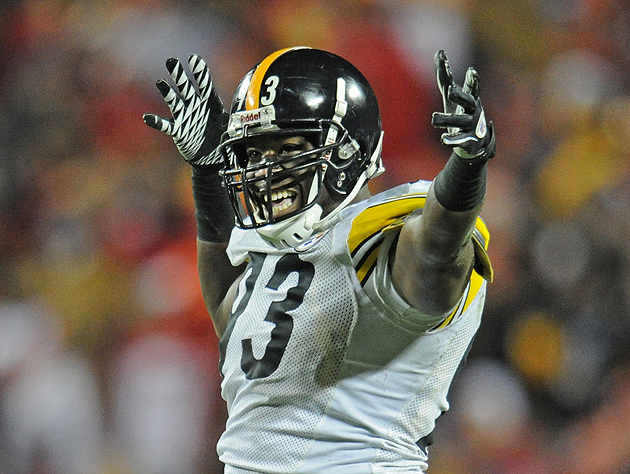 The Pittsburgh Steelers have managed to claw their way back into the AFC playoff discussion. As I mentioned in yesterday’s game recap, a large part of their resurgence is due to recent line-up changes. A few of those changes were coach Mike Tomlin demoting guys due to poor performance but most of them came about because of injuries. In nearly every instance where a starter has gone down, his replacement has come in and been an improvement. 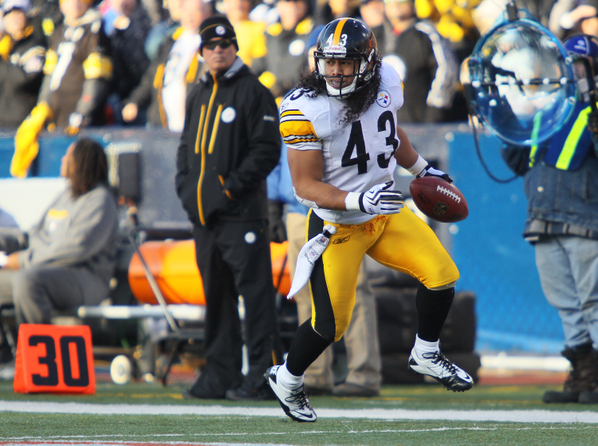 Are The Steelers Back In The AFC Playoff Race? 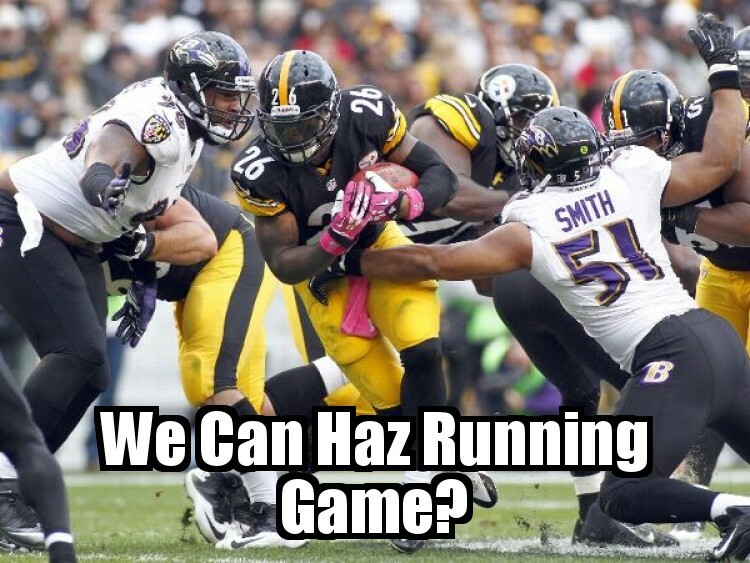 Posted by Chris at 5:46 am	NFL Playoffs Comments Off on Are The Steelers Back In The AFC Playoff Race? Sorry for being short but I actually had another of my trademark 1000 word monstrosities analyzing every potentiality playoff team in the queue when my computer decided to eat it. So you’ll have to settle for the Cliff’s Notes version of my opus. The AFC is a trash heap. The playoff picture is both clear and an absolute mess. Clear in that the division leaders are all pretty well settled. We also know one Wild Card will come from the loser of the Kansas City-Denver battle for AFC South supremacy. One of those teams will finish with 11 or 12 wins, barring some sort of epic collapse. I was going to write “But the Bungles still lose” except when you’re 2-5 and staring up at the entire division, you really shouldn’t throw stones. Such is life for fans of the Pittsburgh Steelers. 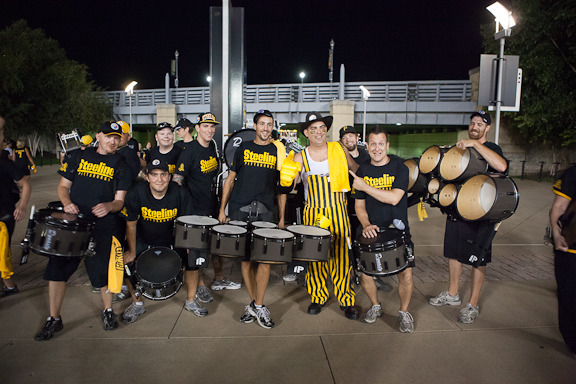 I’m not sure we can say the Pittsburgh Steelers are all the way back. But they’re getting there. Yesterday afternoon, the Steelers took a giant step toward digging out of the 0-4 hole that began their season by pulling off a last second victory over the Baltimore Ravens 19-16. Last week, the Steelers finally broke out of the turnover slump by picking off Geno Smith twice. This week, they finally found a running game. Rookie Le’Veon Bell just missed his first career 100 yard game (93 yards) as five guys combined to pile up 141 yards of rushing offense. Bell averaged 4.9 yards a rush which was particularly impressive when you consider his longest gainer was only 11 yards.